Home > A Diamond in a Rhinestone World: The Costumes of Dolly Parton dazzles at the Grammy Museum > “A Diamond in a Rhinestone World: The Costumes of Dolly Parton” @ Grammy Museum. Photo by Ruzenka Di Benedetto for www.BlurredCulture.com. “A Diamond in a Rhinestone World: The Costumes of Dolly Parton” @ Grammy Museum. Photo by Ruzenka Di Benedetto for www.BlurredCulture.com. 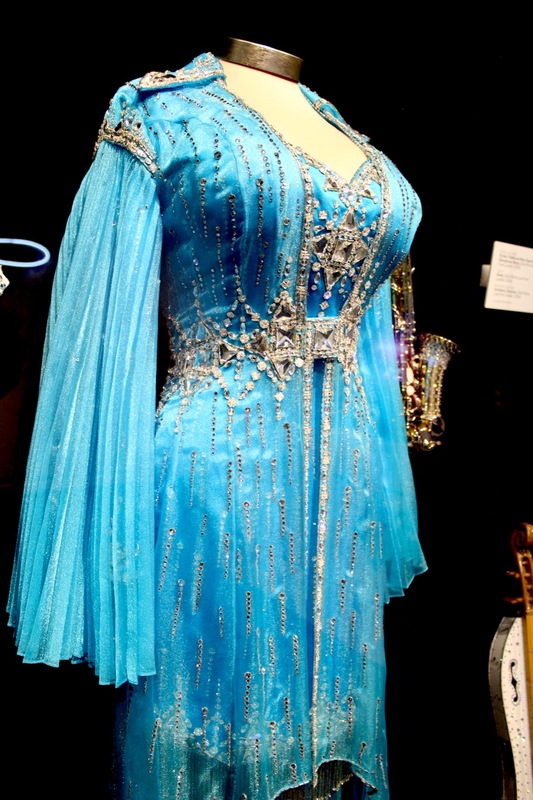 "A Diamond in a Rhinestone World: The Costumes of Dolly Parton" @ Grammy Museum. Photo by Ruzenka Di Benedetto for www.BlurredCulture.com.